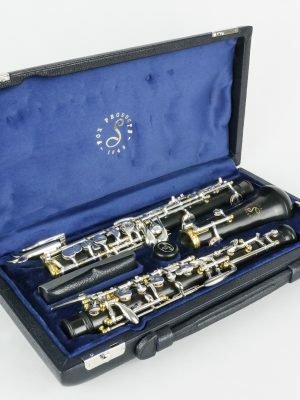 Looking for used Fox oboes for sale? 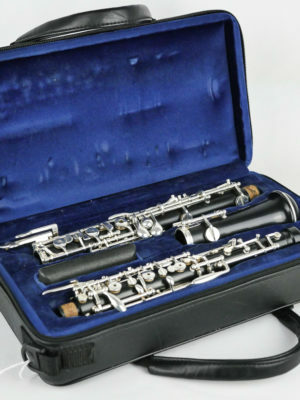 Midwest Musical Imports offers pre-owned Fox oboes online that still possess the quality of a new instrument. 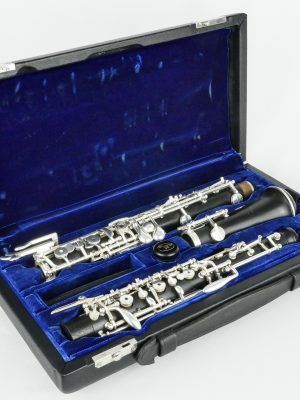 All of our used instruments go through a rigorous testing process before being placed on our shelves. 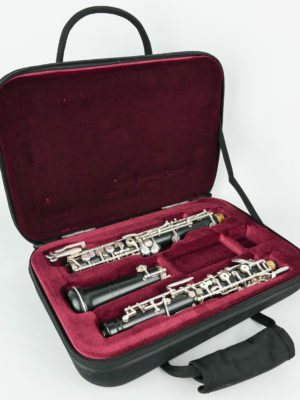 When you buy a used Fox oboe, you’re getting an instrument in great condition. Browse our selection today!